This is Tanya. The look on Tanya’s face is FOMU — the Fear Of Mucking Up. Fair enough. 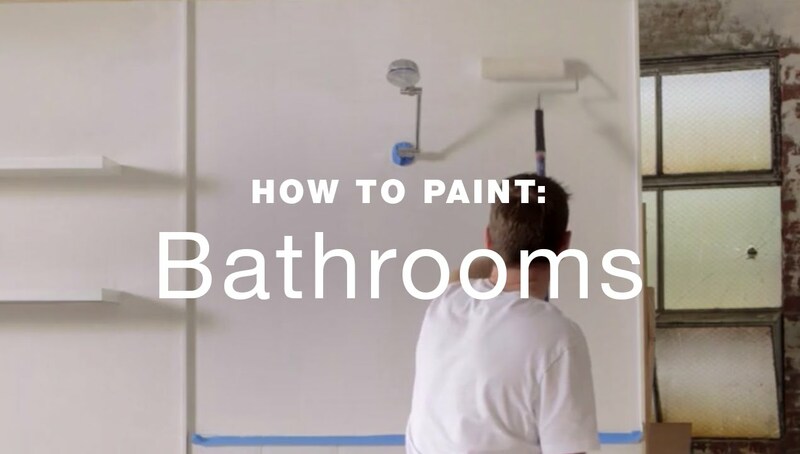 After all, the ins and outs of interior painting can be quite tricky for a first-timer. But with British Paints by her side, she’ll be a FOMU-fighter in no time. 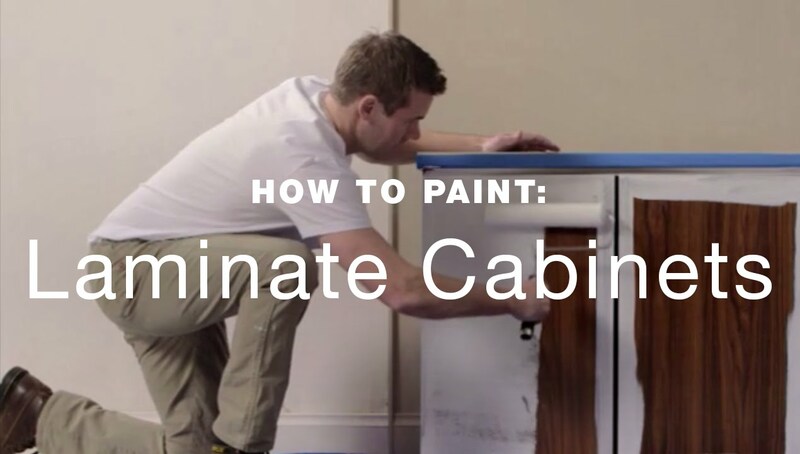 British Paints® Clean&Protect™ creates a beautiful, interior finish that can be wiped clean time and time again. Good artists get their inspiration from great artists, so let yourself be inspired by the experts of… Instagram. Or Pinterest. Just be sure to aim high; that’s what the FOMU-fighting spirit is all about. Pick up our colour charts and sample pots at your local Bunnings, if you want to get a little more hands-on. Silver Treasure? White Albatross? Who knew ‘grey’ had so much personality… Just imagine what our other colours have in store for you. The only thing worse than having much too much paint is having a little too little. We’ll help make sure enough is enough. Save yourself that second, or third, trip to Bunnings and make sure you get everything you need in one go. Now that you know what you need, how much you need of it and what you’ve almost forgotten, it’s time for you to fight the FOMU. Crack your knuckles and steel your nerves, fighter, because it’s time to get your hands dirty. You can’t expect to fight the FOMU without the proper preparation first, can you? On second thought, you don’t need to crack your knuckles. Proper prep’s a quick and easy job with these steps anyway. Scrape off loose and flaking paint. Sand Gloss and Semi-gloss surfaces to a matt finish. Wash surface down with Selleys® Sugar Soap, and rinse clean. Ensure all surfaces are clean, dry and free from dust, oils and grease. Fill nail holes, cracks, etc., with suitable filler. Sand smooth patched areas and dust down. Mask trims, window and door frames ready for paint. 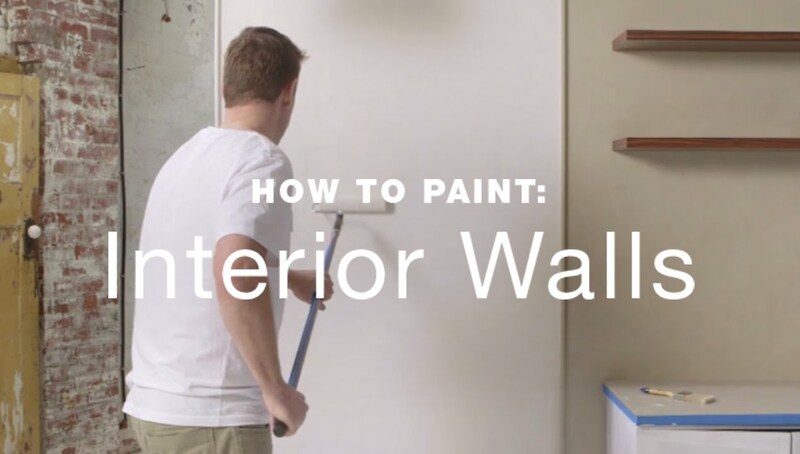 Handy hint: Remove masking tape immediately after painting to avoid peeling off any paint. Your planning was inspired and your prepping was perfect; that’s half the battle won. The time has come to fight the FOMU. Nervous? Go back up and look into Tanya’s eyes; if she can fight the FOMU, you can too — especially with these handy how-to videos. Good luck, fighter. ®British Paints and Selleys are registered trade marks. ™Ultraprotect and ™Clean&Protect are trade marks. *Refer to product label for full conditions. See further details of guarantee on product label.